The Locks Heath Tuneless Choir burst into song on the evening of Thursday 21st June 2018. Like all Tuneless Choirs, singers from different backgrounds and all ages come together to enjoy the release of endorphins as they sing popular songs in their own unique ways. No pressure, no judgement, just confidence-boosting fun and a great atmosphere under the direction of Sharon Marnell, a former kindergarten and music teacher and world traveller who believes passionately that singing should be enjoyed by everyone. Sessions are held every Thursday from 7.30pm to 9.00pm, with an interval for drinks and socialising, at Warsash United Reformed Church, 55 Warsash Road, Warsash, SO31 9HU. 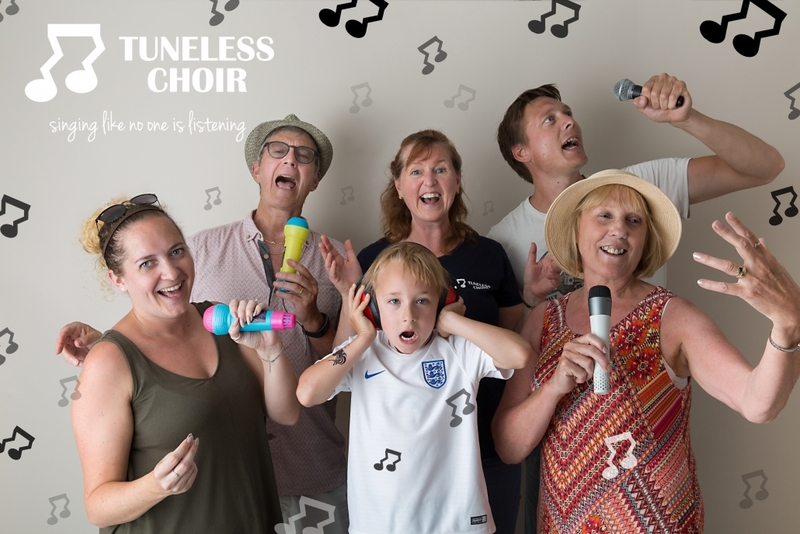 Tickets for anyone’s first time at Locks Heath Tuneless Choir are £10, which includes registration and your first singing session. After that, it’s £7 if you ‘pay as you go’, including refreshments, or you’ll be able to sign up in advance for the equivalent of £5 per session. 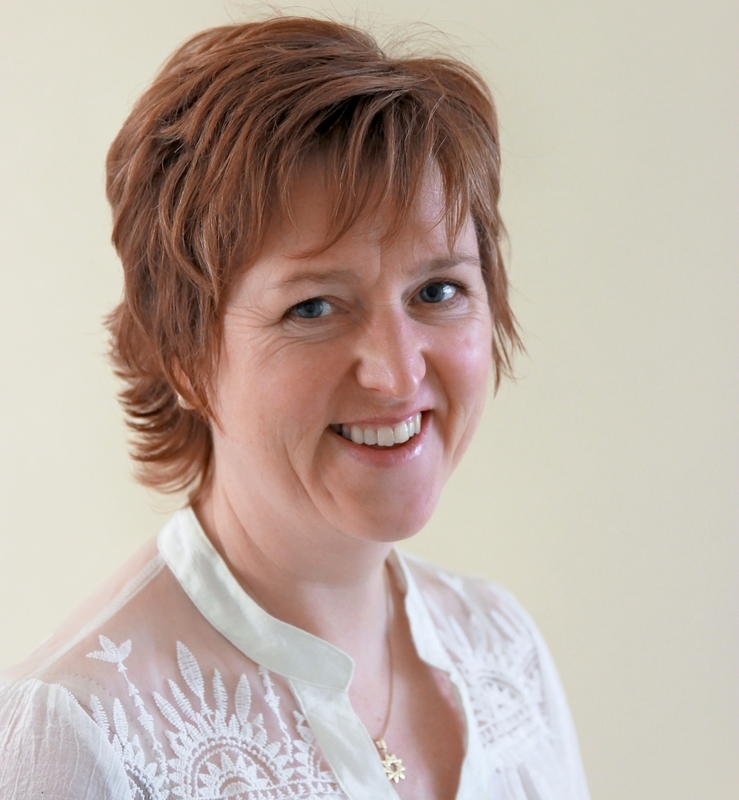 If you have questions contact Sharon by emailing locksheath@tunelesschoir.com or calling 07434 578235. You’ll are more than welcome to join us at any of our future sessions. It’s a good idea to sign up for our emails below, so you are kept up to date with meeting dates and any changes. If you are on Facebook you can also follow the Locks Heath Tuneless Choir page.